The COPRA RollScanner not only ensures constant high product quality at low cost. Moreover, itis the entry point towards a fully integrated roll management solution. Together with our rolldatabase COPRA RLM, you exploit the full potential of your tool stock and keep track of the wearout of your roll tools. 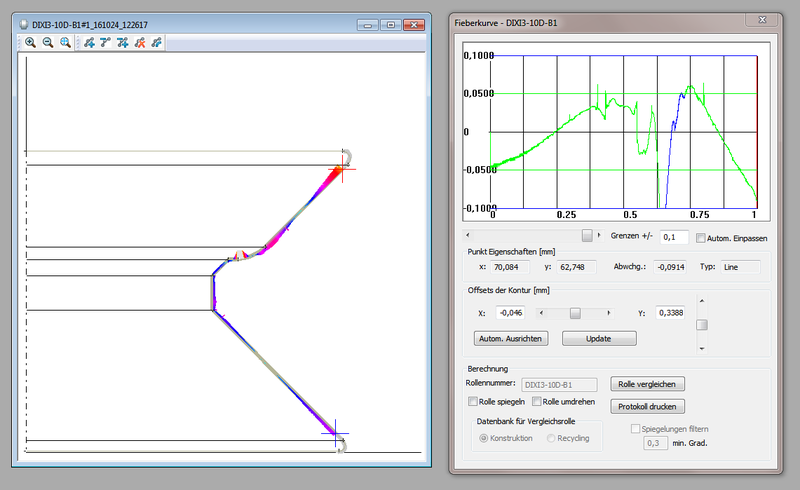 After every scan, the contour parameters will be stored in the database and available for further use. Depending on operating time and product, rolls tools are always subject to varying degrees of material attrition. By regular scans of roll contours, costly problems with tolerances can be prevented beforehandbecause the necessary roll tools can be replaced or reworked in time. 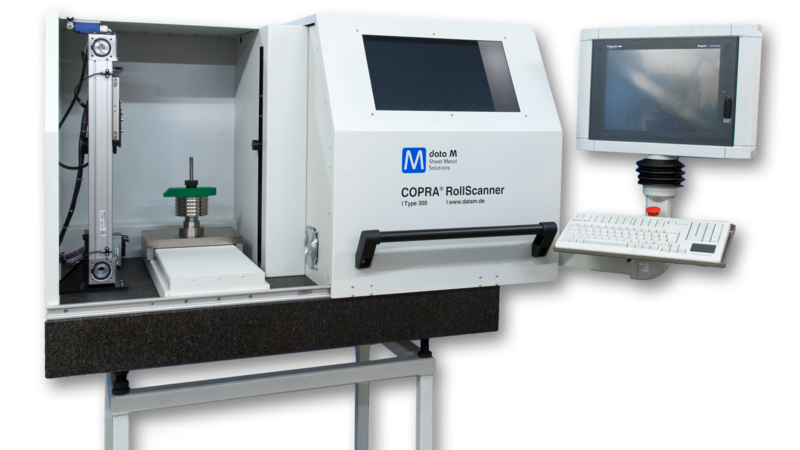 Regardless of whether you compare two rolls or store entire roll sets in the database: COPRA RollScanner satisfies all requirements for a high-precision, optical measurement system for quality assurance.The contours of roll tools are completely measured and so the correct shapes of the acting surfaces can be reliably assessed. The best part: No Teach-In process or other programming is required. The COPRA RollScanner automatically follows the outer contour of the rolls and determines a vectorized poly-line. The scanning process usually takes less than one minute. Due to COPRA workflow integration, the COPRA RollScanner is also suitable for extracting reshaping conceptsout of existing roll sets. The scanned roll countours can easily be assembled with COPRA RF, whereby the strategycan be retraced. The design can of course subsequently be verified and optimized with COPRA FEA RF. The same priciple as with any of our hard- and software solutions applies to the the COPRA RollScanner: The full potentialis achieved in combination with addtional modules of our COPRA product family. Particularly with our intelligent, database-supportedroll management solution COPRA RLM, you can get the best out of your roll stock. Because if things need to get done quickly,which is mostly the case, new roll sets are often produced or ordered even if the suitable roll tools have been in your stock all along. Rollforming lines are delivered including roll tools, but often without any design documents or drawings. 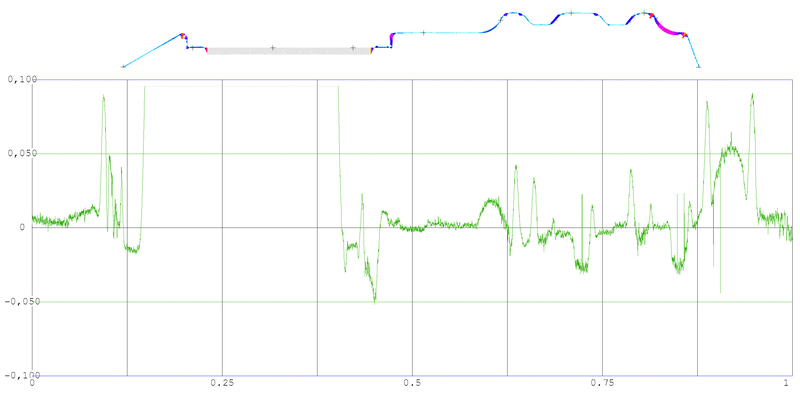 Also, manufacturers frequently rework rolls when imlementing new products, but do notdocument the modified contours. If the rolls need to be reused later for new products, troublesomedeviations and time-intensive error searches may be necessary. Using COPRA RollScanner and the corresponding software solutions not only avoids these problems, but above that also optimizes the production process. Particularly in tube production, deviations can occur despite correctly manufactured rolls. This is because the tolerance fields are adverse, meaning that both rolls are not exceeding the requiredtolerances. In many cases, there will still be deviations. To solve this problem, COPRA RollScanner initially measures each roll independently. 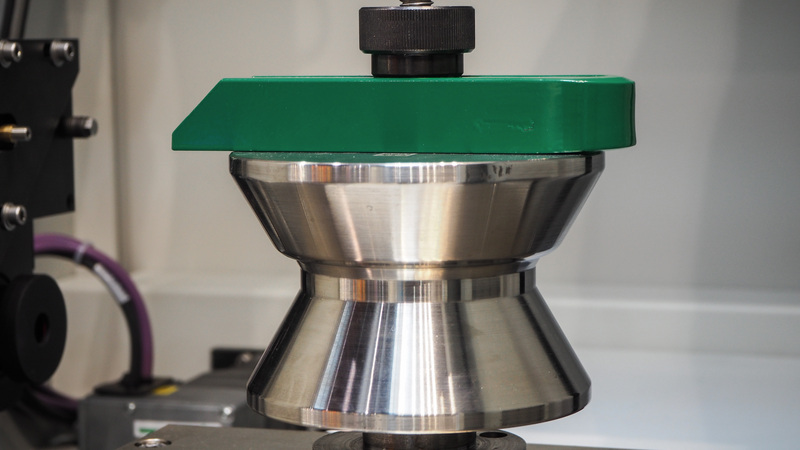 Our software then automatically determines the optimal roll gap. 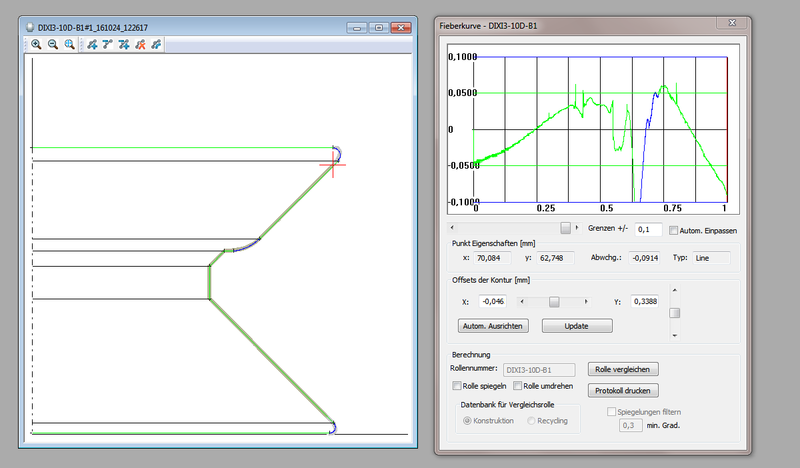 It is of course also possible to manually align the contours.